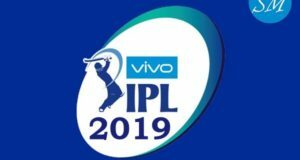 Indian Premier League eighth edition is on the way as the auction of 2015 IPL has been concluded and all 8 teams franchise have purchased desired players. 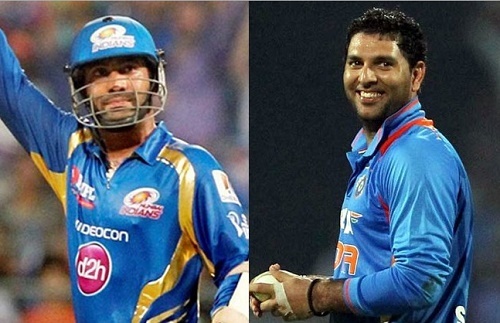 Yuvraj Singh was the top high paying player in auction as Delhi Daredevils bought him after bidding 1600 Lakhs rupees. A total of 67 players were sold in the auction and teams spent 87 Crores and 60 Lakhs rupees to but these players. 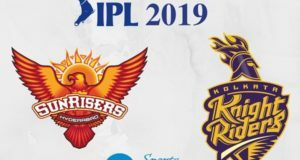 Dinesh Karthik was the second expensive cricketer in the auction and Royal Challengers purchased him. Angelo Mathews was the highest paid foreign cricketer and Delhi Daredevils bought him too. 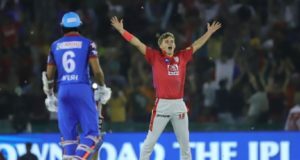 Let’s have a look at the list of players who were purchased by various franchises in the auction.